Nutrition News for Africa is a monthly electronic newsletter whose aim is to disseminate state-of-the-art research and policy papers to scientists, program planners, policy makers, and opinion leaders working in the field of public health nutrition in Africa. The newsletter is prepared as a collaborative effort of PICN and Helen Keller International (HKI). HKI regional staff members and students and faculty members of the PICN identify and summarize relevant articles and policy statements from the scientific literature and international agency publications. Is exposure to poultry harmful to child nutrition? 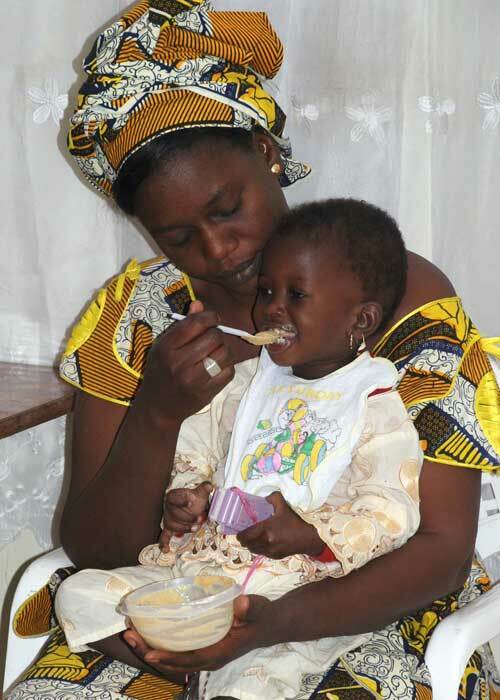 Reduction in child mortality in Niger: a Countdown to 2015 country case study.